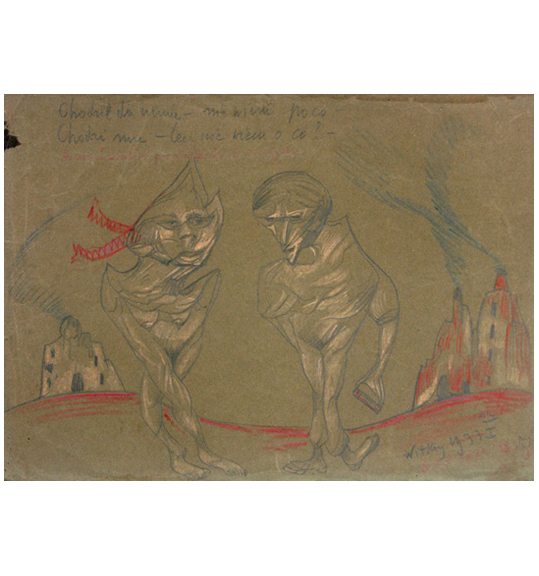 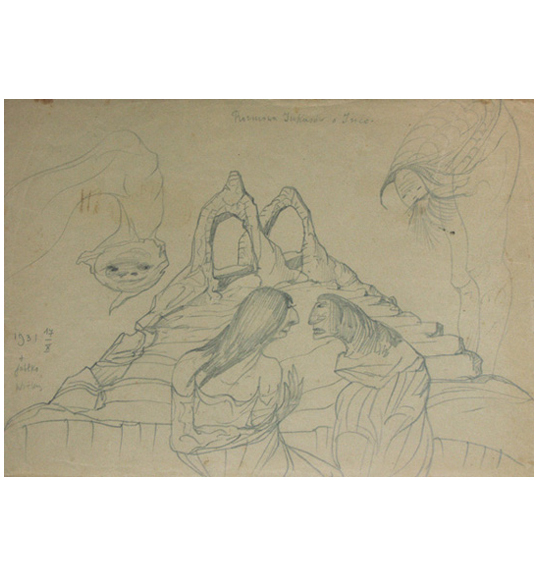 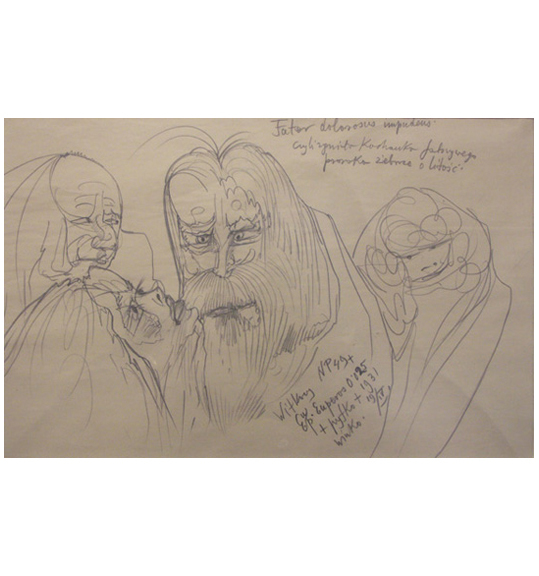 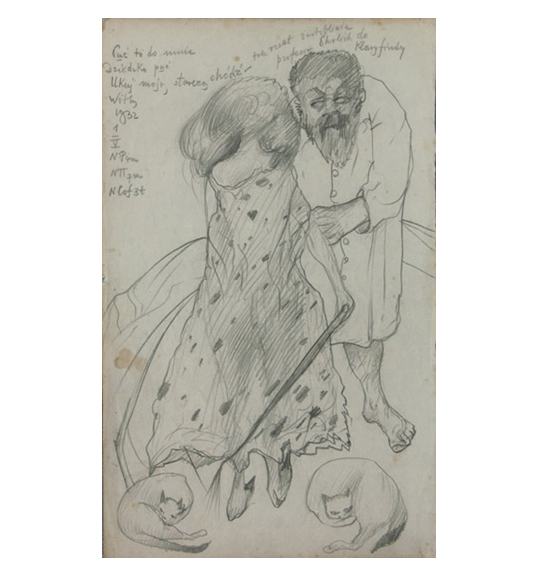 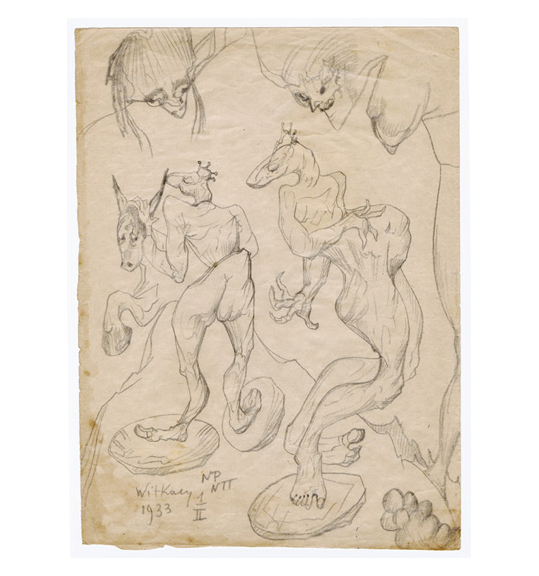 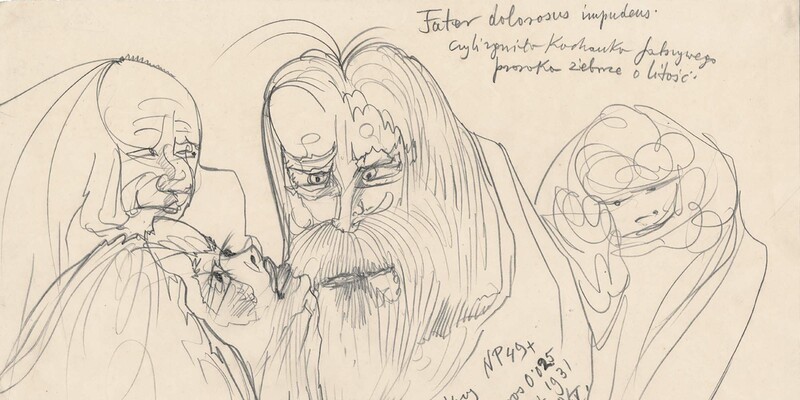 Ubu Gallery presented “Stanislaw Ignacy Witkiewicz (1885–1939): Drawings from the 1930s,” an exhibition of over sixty rare works by one of the most mythical personas to emerge from interwar Europe. 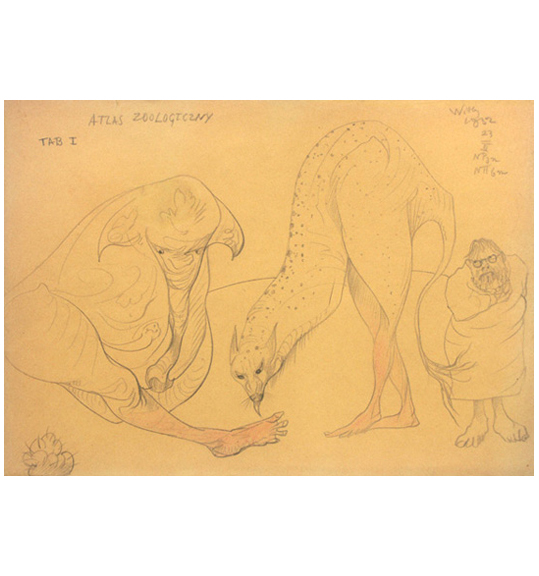 An artist, theorist and visionary, Witkiewicz, also known as Witkacy, was a central figure among the Polish intellectual elite of the 1920s and 1930s. 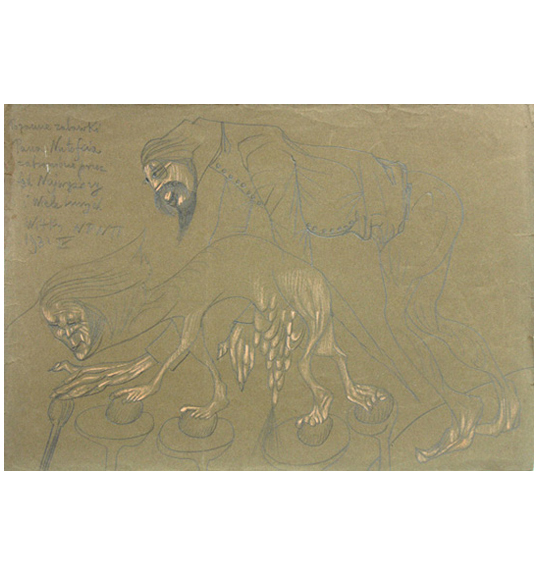 He revealed the multiplicity of the human spirit and the flux of the everyday in his unifying concept of “Pure Form.” In all aspects of his life’s work, Witkiewicz championed the individual’s creative spirit within the mechanized world, the latter of which he believed was alienating humanity from the true structure of the universe, in his terms the “Mystery of Existence.” While the artist’s proto-modern, psychological, photographic portraits (a small selection of which also will be on view) are arguably his best-known visual works, Witkiewicz’s drawings offer unique insight into the eccentricities of this tortured and brilliant artist.